You can also check this post, written in #blogdown, here: r-blogdown-setup-in-github-2. 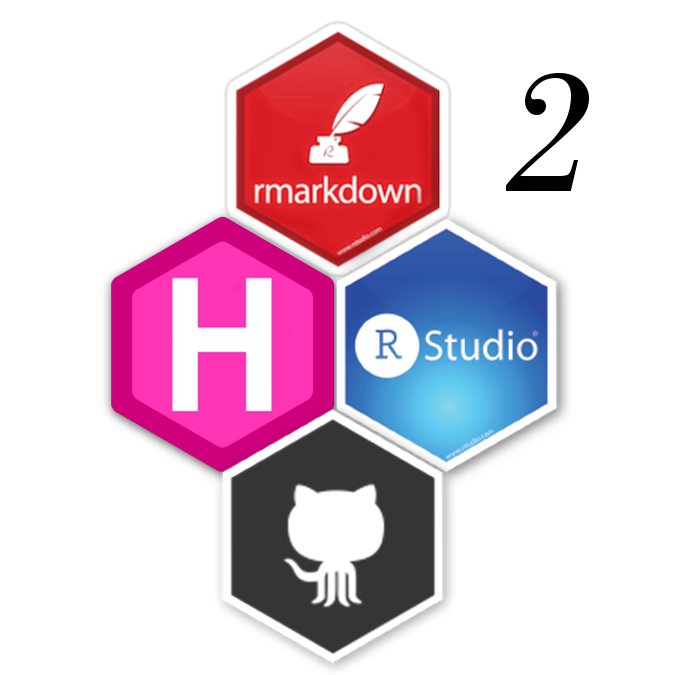 This is an updated blog post from the previous version: R Blogdown Setup in GiHub. Inspired by this great blog, by Elio Campitelli: eliocamp.github.io/codigo-r and his settings on the hugo-tranquilpeak theme, by Louis Barranqueiro & Thibaud Leprêtre. I still use Github pages for hosting. However, I changed the rendering folder from master to docs. Made some other fixes to the config.toml file. Set up a GitHub account, following for example this. Set up a new GitHub repo with a name of your choice (in my case talesofr). See this and this. Activate GitHub pages. For this, you must go to the /settings section of your repo and find the epigraph “GitHub Pages”. In the dropdown menu, select: master branch /docs folder and save. Create manually a new directory called like your repository, e.g. talesofr. You can add a .gitignore text file to the root directory of your repo. This tells git what files not to add to the repo, even if they are into the folder. One example of .gitignore file is this. For now, your repo is ready. We will now focus in creating & customising our Blogdown. We will open RStudio (my Version is 1.1.419). In RStudio, select the Menu > File > New Project following the lower half of these instructions. The wizard for setting up a Hugo Blogdown project should be available in your RStudio version. Before we build and serve our site, we need to tweak a couple of things in advance, if we want to smoothly deploy our blog into GitHub pages. We need to set up the base URL to the “root” of the web page (https://[USERNAME].github.io/[REPO_NAME] in this case). We can revisit the config.toml file to make changes to the default settings. We want some custom css and js. We need to locate them in /static/css/my-style.css and in /static/js/myjs.js respectively. Now, we can add arbitrary classes to our css file! (see above). Also, we have font-awesome icons! Update! Hugo shortcodes in .Rmd ! We can also add really cool functions to enhance our post! (see the blogdown version of this post). Once we have ready our theme, we can add some content, modifying or deleting the various examples we will find in /content/post. In the viewer, at the right side of the IDE you can examine the resulting html and see if something didn’t go OK.
Just go to the page https://[USERNAME].github.io/[REPO_NAME] and enjoy your blog! Works just the same as in Rmarkdown. R code is compiled into an html and published as static web content in few steps. Welcome to the era of reproducible blogging! 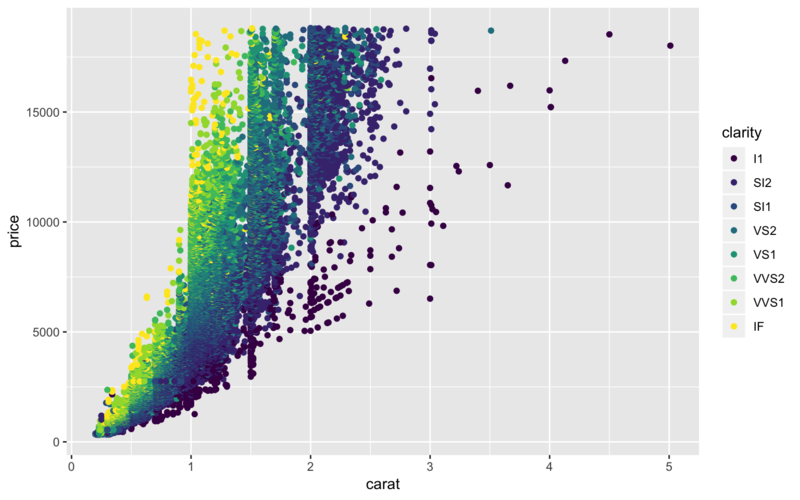 Figure 1: diamonds plot with ggplot2. I copied a blank .Rmd file into the folder /content/post. I gave it a different name than the other post, with the date and some explanatory text (I called it “2017-08-22-new-post.Rmd”). title: "New Post in Blogdown"
Finally I added some content to the Rmarkdown and saved the changes. You can rinse and repeat this procedure for the rest of the posts. You can also check this post, written in #blogdown, here: minimal-project-tree-r.
To ensure reproducibility within a stable working directory tree. She proposes the very concise here::here() but other methods are available such as the template or the ProjectTemplate packages. To avoid break havoc in other’s computers with rm(list = ls())!. All of this buzz around project self-containment and reproducibility motivated me to finish a minimal directory tree that (with some variations) I have been using for this year’s data analysis endeavours. The data folder contains both raw data and processed data files saved by R.
The plot folder contains all the plots saved during the workflow. The img folder has every other image (logos, etc) that R takes as an input to build the results. 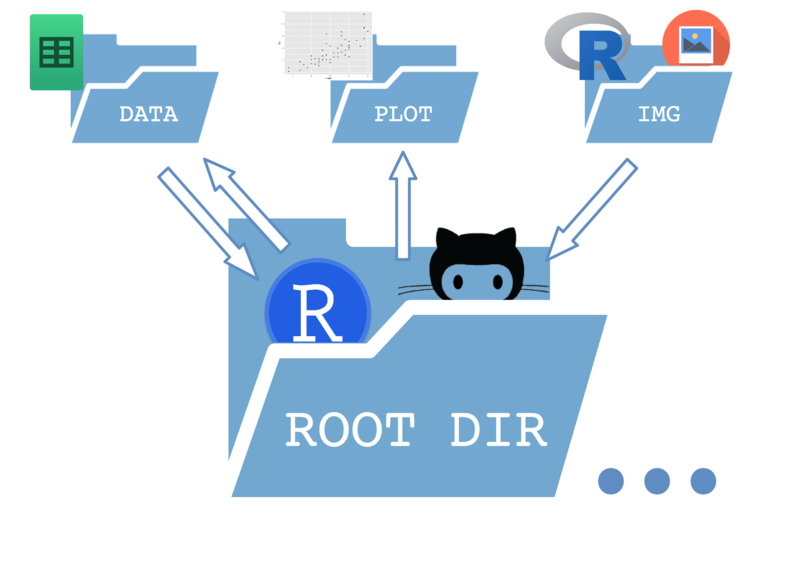 Inside the root folder I store the main .R or .Rmd scripts. This ensures that every folder has an unidirectional relationship with the root folder (except the data dir in this case). But the important thing is that the paths in the scripts are set relative to the root folder, so the entire tree can be copied elsewhere and still work as expected. # Installs missing libraries on render! This script -and the dir tree that contains it- is saving me a lot of time and headaches (where I’ve put that data?…. ), I hope it can be also useful for people out there!. You can also check this post, written in #blogdown, here: taming-exam-results-with-pdf. There are several ways to mine tables and other content from a pdf, using R. After a lot of trial & error, here’s how I managed to extract global exam results from an international, massive, yearly examination, the EDAIC. 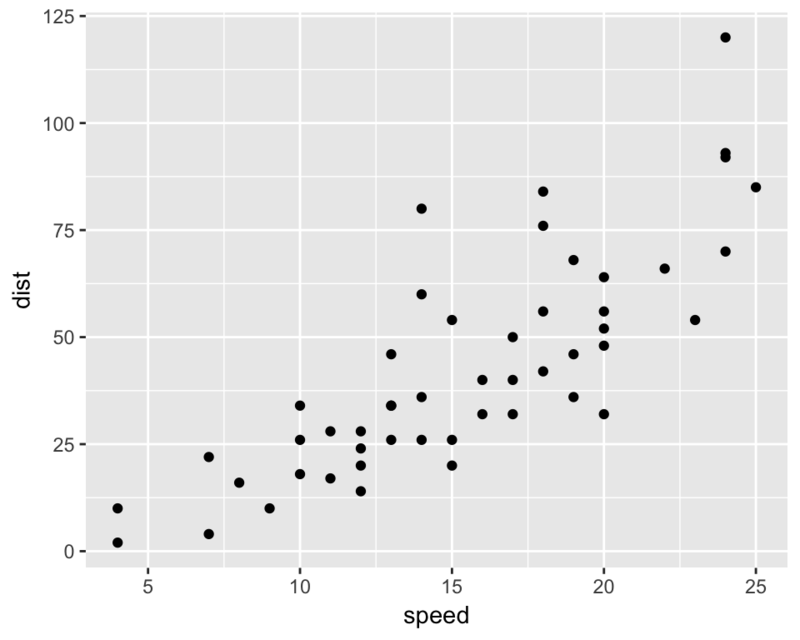 This is my first use case of “pdf mining” with R, and also a fairly simple one. However, more complex and very fine examples of this can be found elsewhere, using both pdftools and tabulizer packages. As can be seen from the original pdf, exam results are anonymous. They consist on a numeric, 6-digit code and a binary result: “FAIL / PASS”. I was particularly interested into seeing how many of them passed the exam, as some indirect measure of how “hard” it can be. "EDAIC Part I 2017                                                  Overall Results\n                                         Candidate N°       Result\n                                            107131            FAIL\n                                            119233            PASS\n                                            123744            FAIL\n                                            127988            FAIL\n                                            133842            PASS\n                                            135692            PASS\n                                            140341            FAIL\n                                            142595            FAIL\n                                            151479            PASS\n                                            151632            PASS\n                                            152787            PASS\n                                            157691            PASS\n                                            158867            PASS\n                                            160211            PASS\n                                            161970            FAIL\n                                            162536            PASS\n                                            163331            PASS\n                                            164442            FAIL\n                                            164835            PASS\n                                            165734            PASS\n                                            165900            PASS\n                                            166469            PASS\n                                            167241            FAIL\n                                            167740            PASS\n                                            168151            FAIL\n                                            168331            PASS\n                                            168371            FAIL\n                                            168711            FAIL\n                                            169786            PASS\n                                            170721            FAIL\n                                            170734            FAIL\n                                            170754            PASS\n                                            170980            PASS\n                                            171894            PASS\n                                            171911            PASS\n                                            172047            FAIL\n                                            172128            PASS\n                                            172255            FAIL\n                                            172310            PASS\n                                            172706            PASS\n                                            173136            FAIL\n                                            173229            FAIL\n                                            174336            PASS\n                                            174360            PASS\n                                            175177            FAIL\n                                            175180            FAIL\n                                            175184            FAIL\nYour candidate number is indicated on your admission document        Page 1 of 52\n"
These commands return a lenghty blob of text. Fortunately, there are some \n symbols that signal the new lines in the original document. Transform the resulting list into a character vector with unlist. Trim leading white spaces with stringr::str_trim. "EDAIC Part I 2017                                                  Overall Results"
Remove the very first row. Use tidyr::separate to split each row into two columns. Remove rows that do not represent table elements. From these results we see that the EDAIC-Part1 exam doesn’t have a particularly high clearance rate. It is currently done by medical specialists, but its dificulty relies in a very broad list of subjects covered, ranging from topics in applied physics, the entire human physiology, pharmacology, clinical medicine and latest guidelines. Despite being a hard test to pass -and also the exam fee-, it’s becoming increasingly popular among anesthesiologists and critical care specialists that wish to stay up-to date with the current medical knowledge and practice. Finally, -after 24h of failed attempts-, I could get my favourite Hugo theme up and running with R Studio and Blogdown. After exploring some alternatives, like Shirin’s (with Jekyll), and Amber Thomas advice (which involved Git skills beyond my basic abilities), I was able to install Yihui’s hugo-lithium-theme in a new repository. The three first themes are currently linked in the blogdown documentation as being most simple and easy to set up for unexperienced blog programmers, but I hope the list will grow in the following months. For those who are willing to experiment, the complete list is here. Contrary to Yihui Xie’s advice, I felt brave enough to choose github.io to host my blog, instead of Netlify (I love my desktop integration with GitHub, so it was interesting for me not to move to another service for my static content). In my machine, I installed Blogdown & Hugo using R studio (v 1.1.336). In GiHub, it was easier for me to host the blog directly in my main github pages repository (always named [USERNAME].github.io), in the master branch, following Tyler’s tutorial. My custom styles didn’t involve theme rebuilding. At this moment they’re simple cosmetic tricks. Setting a GitHub repo with the name [USERNAME].github.io (in my case aurora-mareviv.github.io). See this and this. Create manually a new directory called [USERNAME].github.io. We will open RStudio (v 1.1.336, development version as of today). In RStudio, select the Menu > File > New Project following the lower half of these instructions. The wizard for setting up a Hugo Blogdown project may not be yet available in your RStudio version (not for much longer probably). We want some custom css and js. We need to locate them in /static/css and in /static/js respectively. We can add arbitrary classes to our css file (see below). Once we have ready our theme, we can add some content, modifying or deleting the various examples we will find in /content/post . Just go to the page https://USERNAME.github.io and enjoy your blog! I, for one, welcome the new era of reproducible blogging! I updated (& hopefully improved) this tutorial, which you can check here. Follow Tales of R from your E-mail. Send your E-mail to follow 'Tales of R', and to receive notifications with new entries. A blog on all things Geo, Data, Technology & the interconnected world. Occasionally off-piste.